Social Media is the best place to promote your business and engage with your users, have an offer for a product and want to echo- all followers on twitter, fans on Facebook, and circles on Google Plus? Well, it takes decent amount of time to do that if you just copy the article URL and share on social media websites manually. However if you use online social media management tools, then you can save tons of time. Imagine- in the absence of yourself- your products articles are being shared across social networks sites. Isn’t time saving tools? There’s a strong debate about social media management tools, some prefer the most popular ones, some simple ones. Depending on your needs and requirements you can choose from a variety of tools. What is Social Media Management Tool? Online tools that automate your social media management, schedule your posts, share your posts and give you analytics data. These are web apps, designed to work with social media and online marketing, especially for promoting your business online across social networks and generating decent amount of time to your websites and blogs. Web software’s, developed by highly professional teams in order to provide the simpler interface, tons of features and better experiences. 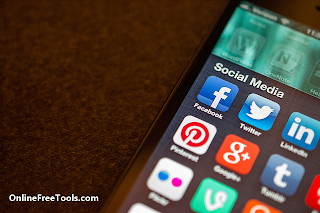 Here’s the list of 12 free Social Media Management tools. The simplest one, Buffer App is used to schedule status updates, and to echo special offers on the right time, Buffer app allow you to shorten URLs, choose time and date from a calendar to make a queue of statuses. Hootsuite is all in one social media management tool, which provides sharing and scheduling posts to almost all major social networks sites, such as Facebook, Twitter, Google Plus, etc. The best thing about Hootsuite is it is free (use Up to 5 social networks), shorten URLs, share status updates and posts across social sites simultaneously. As compare to Facebook, Google Plus and other social networks sites, Twitter (Micro-Blogging) network have tons of web apps available online. Used to manage tweets, followers and followings. Also schedule your tweets and access enhancement features. BackTweet allows you to search for twitter links, to find out about peoples who’re talking about you. TweetBeep allow you to get twitter alerts, with hourly updates keep tracks of conversations, tweets that mentioned you and more. These are the tools to manage Facebook Pages activities, to automate managements, such as making a queue of status updates and then assigning them data and time to be published. 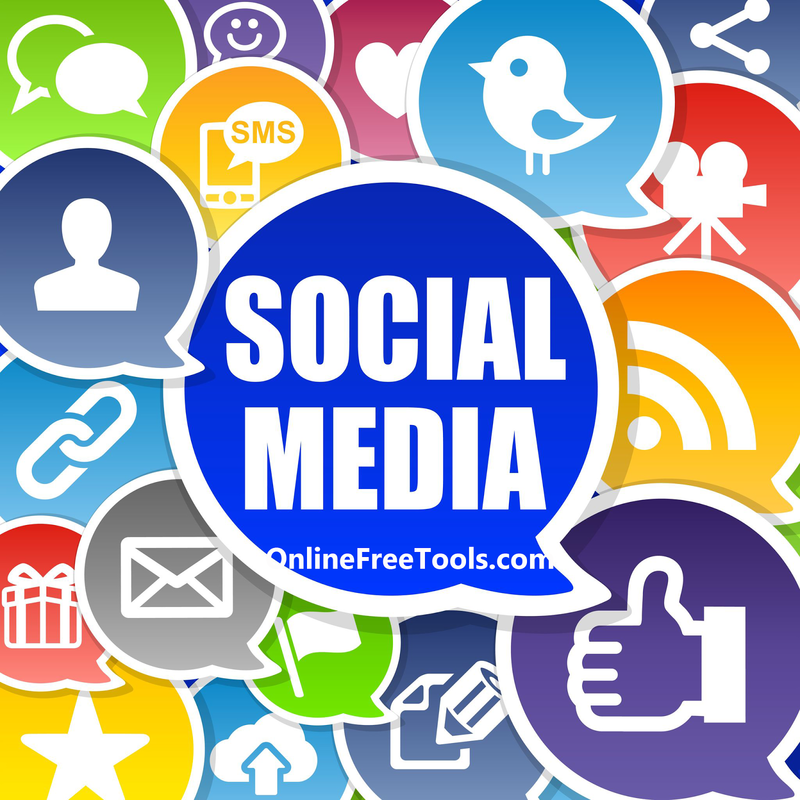 These are the online free tools that support multi social media platforms, that automate your social media management simultaneously. Hootsuite is the best example of multi channel social media tool. You might have more than social media profiles, Such as at the same time Facebook Page, Google Plus Follower Page, Twitter Account, Now treating them as individuals still does’t fulfil saving time. Social Media management tools are effective to manage Online businesses, in terms of saving time, to get more sales, and on one click echo all the the users who are subscribed to your fan page on social networks. I hope you’ll like these Free Social Media Management Tools, and that you’ll find it useful to use.